The English practiced anti-Irish policies for centuries and they eventually spilled over into Protestant America. Mr. Daley begins his story in the mid- 17th century when the English brought a good many Irish as unwilling and indentured servants to their American colony and continues the telling through the years. 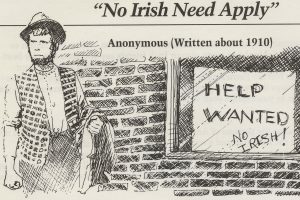 By the 19th century there was a growing anti Irish sentiment in the Boston Protestant society as a result of the steady trickle of immigrants coming from Eire. The intolerance reared its ugly head in the notorious burning of the Ursuline Convent in Charlestown in 1834. 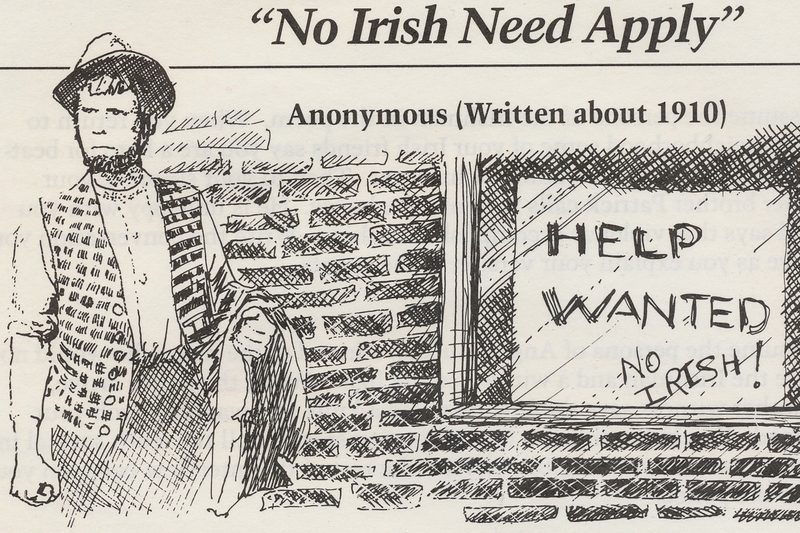 “No Irish Need Apply” was a common sign during these times and others. No discussion of the Irish would be complete without the telling of the infamous “Great Potato Famine” during the 1840s which killed more than a million and drove another million from its shores. It turned the steady stream of Irish into America into a massive flood which changed Boston forever. With vivid details, you will learn of the condition of the new arrivals, the neighborhoods they settled, the kinds of work they did , how they banded together and ultimately assimilated into American culture.